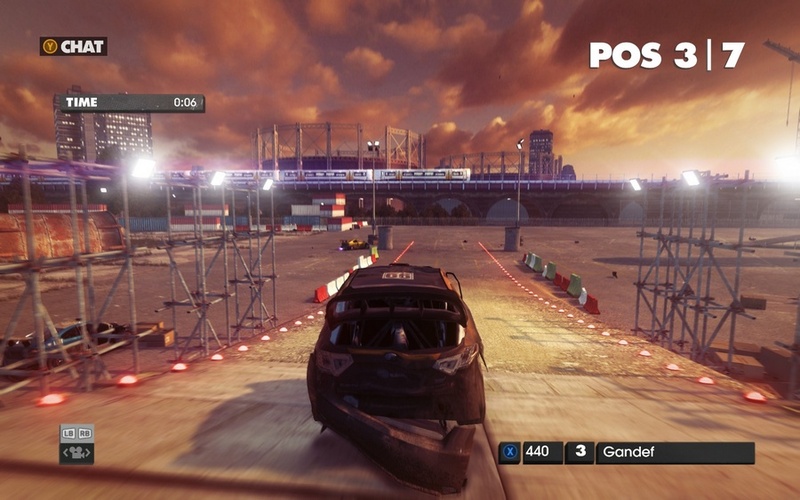 Gazuyte and be gone their way around the world in a motorized chaos DiRT Showdown! The atmosphere of jostling, socialized game and accessibility - these are signs of this race turbobezumiya. 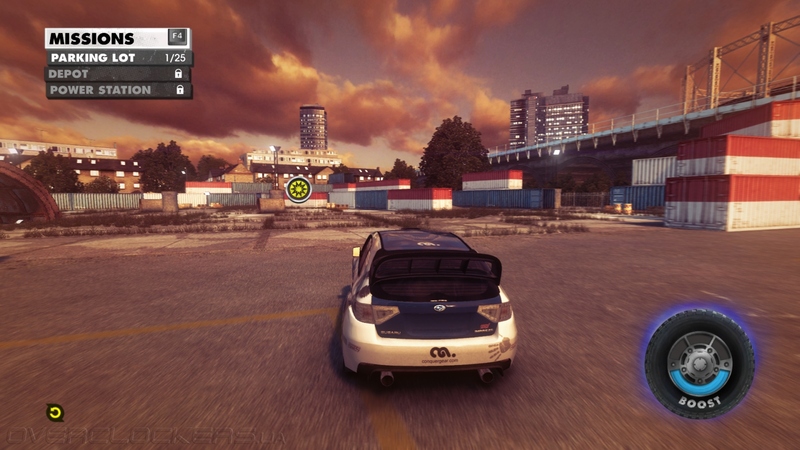 Press the gas pedal to the floor and earn the adoration of fans at neistvuyuschih of enormous competition in picturesque places. Tricky chase, tear to victory ... and then repeat it again and again. Sweep past rivals in afterburner, huligante from the soul in the huge and wild parks for freestyle, spacing pieces obstacles and looking at the destruction perpetrated by you, is a perfect game engine. 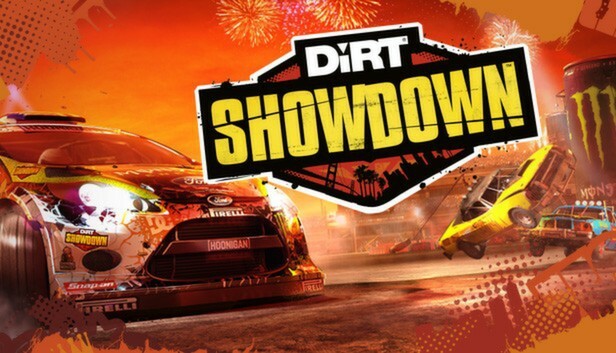 Among other things, DiRT Showdown - the most "socialized" game company Codemasters: multiplayer with split screen (Splitscreen), online races for up to 8 players online and offline fastest team games, Showdown challenges (system events), and integration with YouTube - it all an integral part of the game. 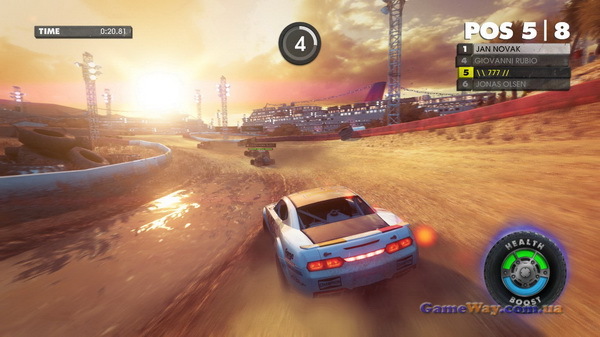 Hurry up to get a ticket in a stunning new world of extreme racing accessible to all, born of fantasy creators of the famous series of DiRT. 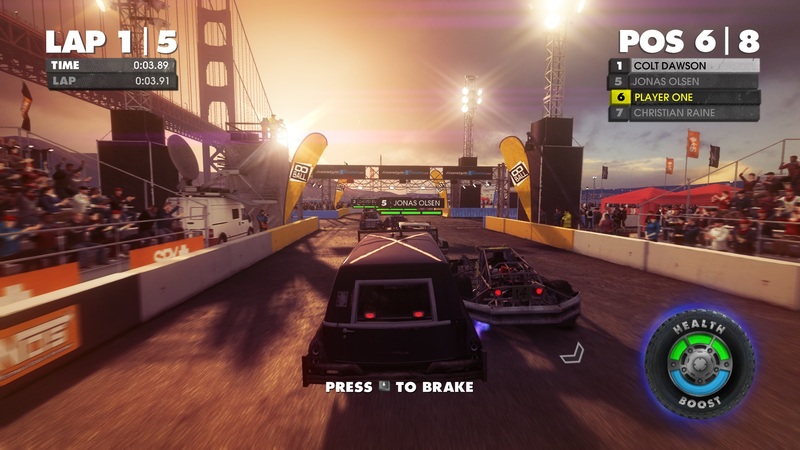 Makes a call to the competition Showdown Challenges (system events) to drive with your friends, even if you´re not online.